Bikn.io is an internet of things platform that connects physical and digital worlds using the latest beacon, sensor and other proximity technologies. 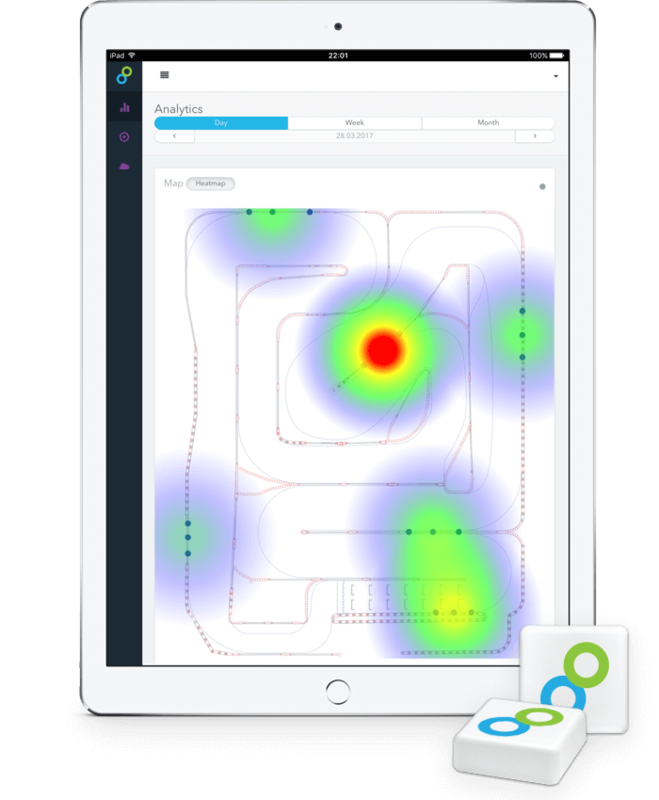 Solution for cruise ships and other indoor locations supporting indoor navigation, tracking, heatmap views, analytics, location triggered messages and much more. Create smart objects by integrating sensors of any kind and track data in real time to optimize and enhance your business. Deliver the right message at the right time to smart mobile devices. It's all about quick and seamless interactions with physical objects and locations using the superpower of the web. No additional mobile application needed. Ready to use platform with easy and fast implementation. Connect devices to the Internet for the purpose of analysing, optimizing, controlling and facilitating your business processes. Our platform can enhance your business and bring you the competitive advantage. 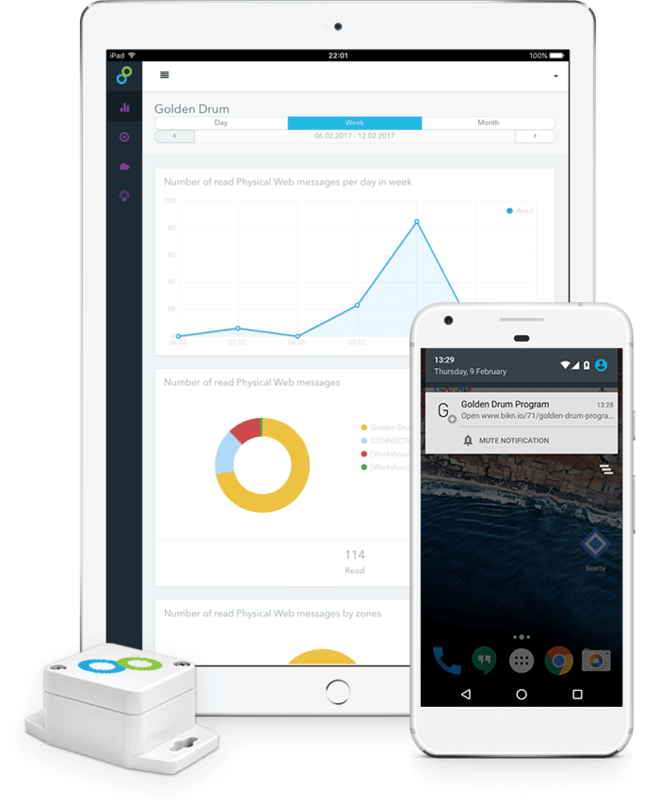 We bring real-time data to an online platform for you to gain more control, acquire more knowledge, improve your services and products. Enter the world of interconnectivity! or free advice on how to enhance your business with internet of things and proximity technologies. Bikn.io, an internet of things company with a mission to connect physical and digital worlds, was founded by Slovenian software engineering company Dhimahi – a company active in the fields of Software Engineering, Artificial Intelligence and Internet of Things. With its 15 years of expertise, 20 engineers and high-profile clients around Europe, Dhimahi forms a backbone of Bikn.io and a channel to deliver Internet of Things enterprise solutions to its clients. Fill in and submit the form. Our experts will contact you and help you find the best solution for your business. Thank you for your interest. We will contact you within the next 24 hours.